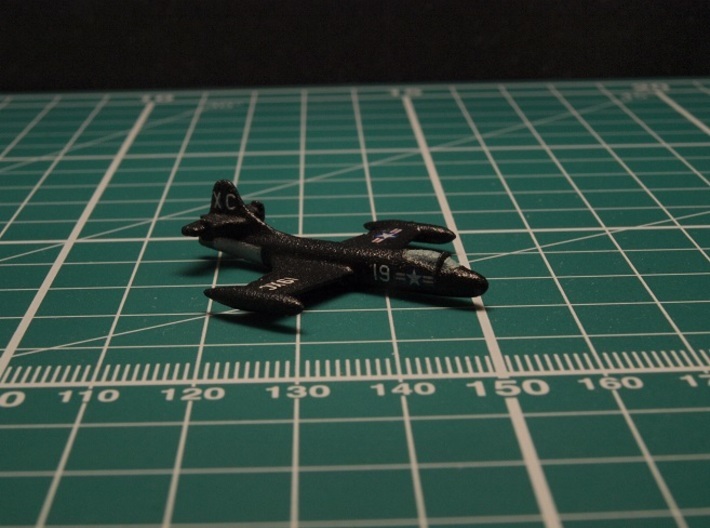 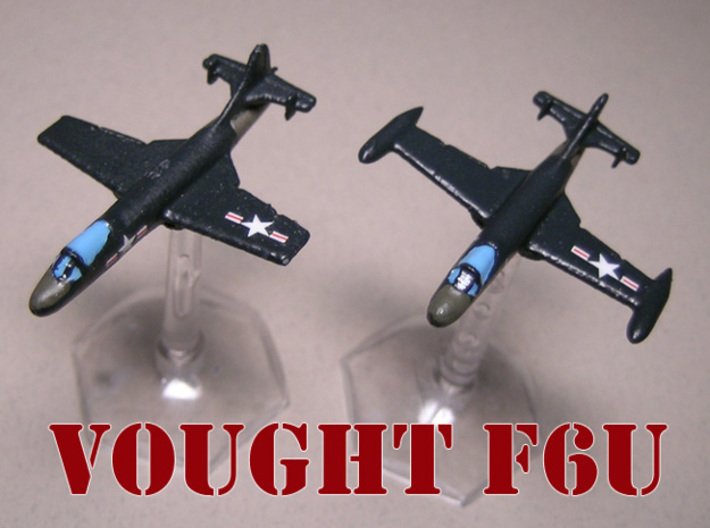 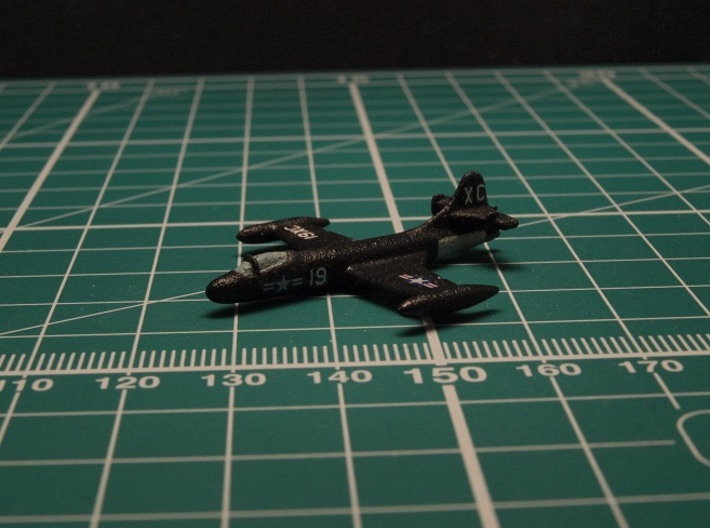 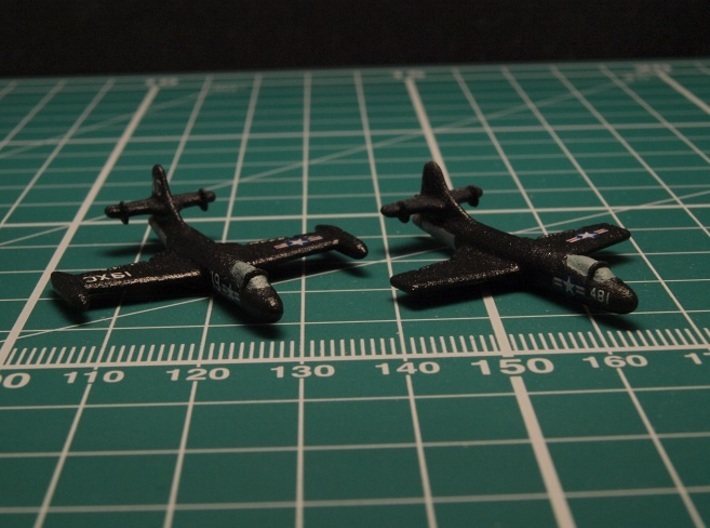 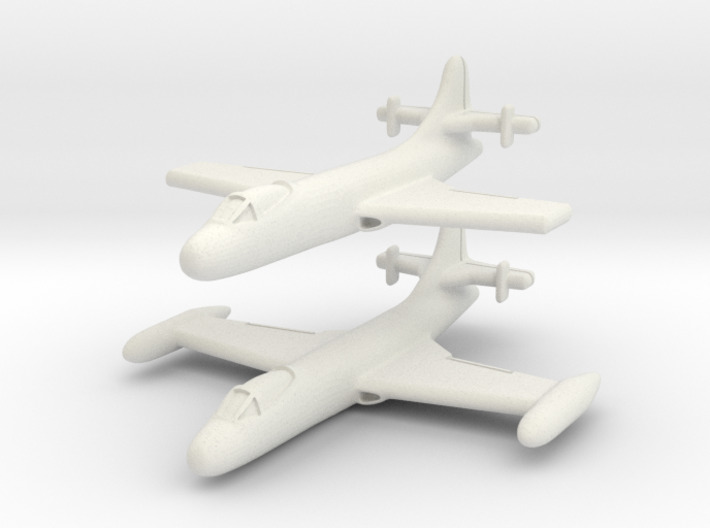 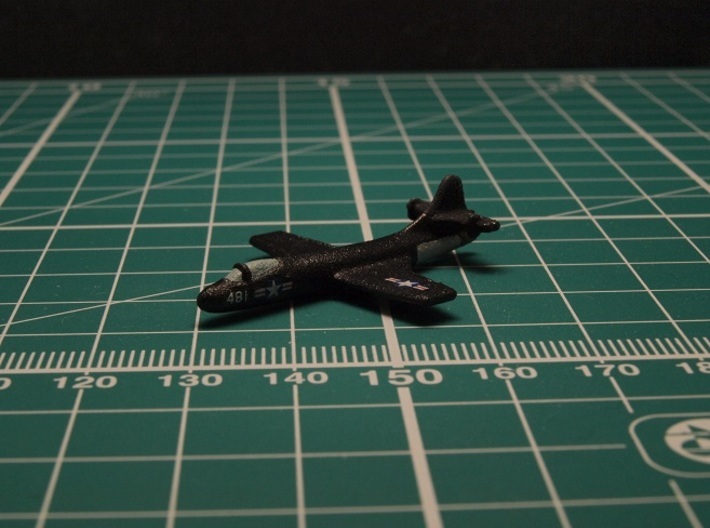 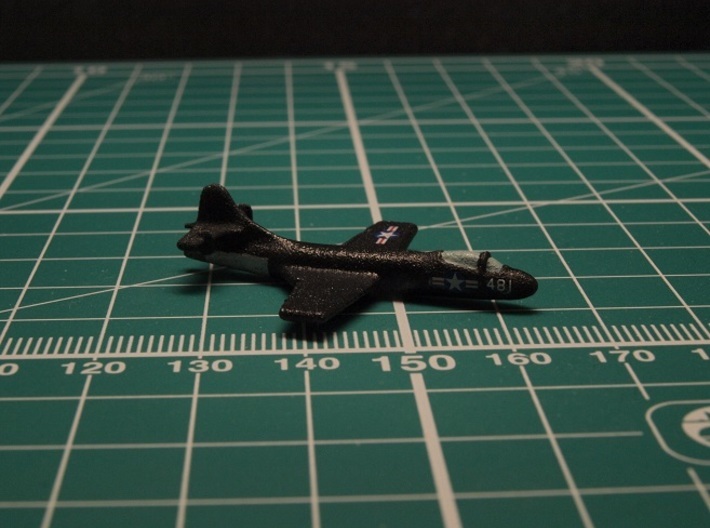 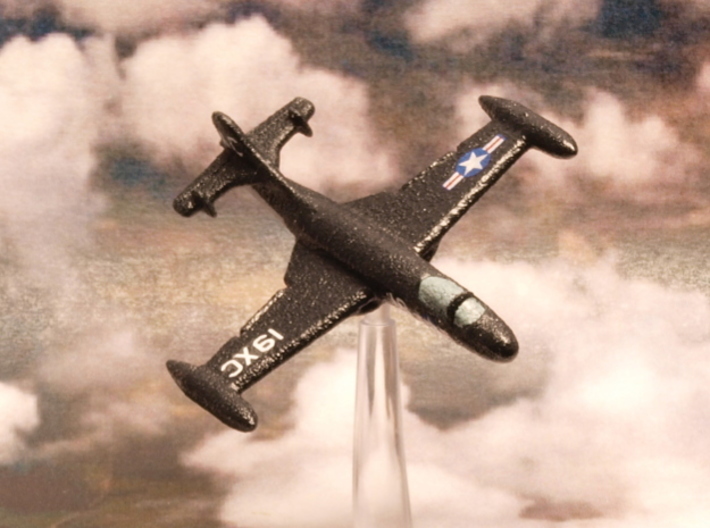 The only Vought F6U-1 Pirate in 6mm scale. 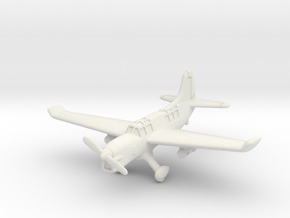 Ideal for Pacific '47 scenarios. 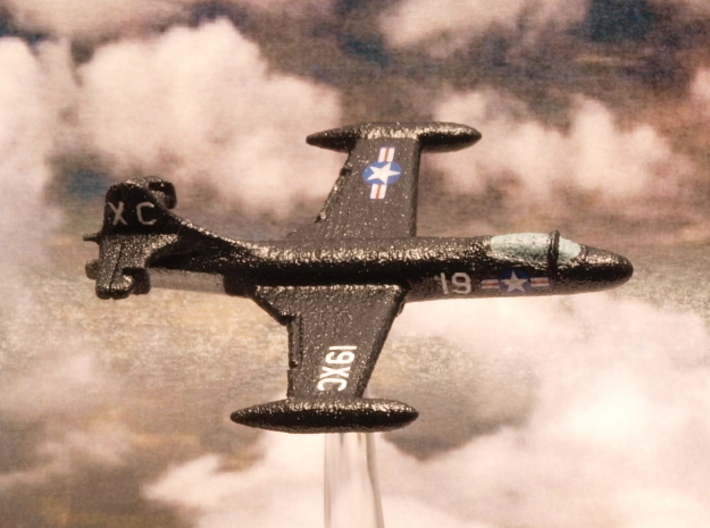 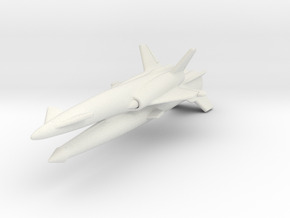 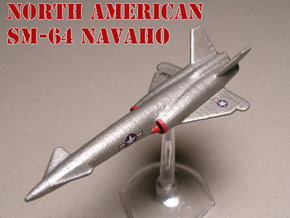 This version was the first U.S. Navy airplane to use an afterburner. 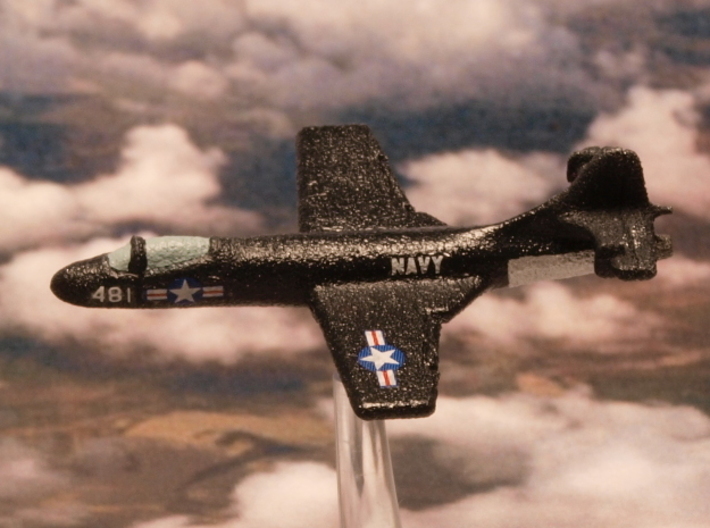 This fighter saw limited service with the VX-3 squadron before it was retired. 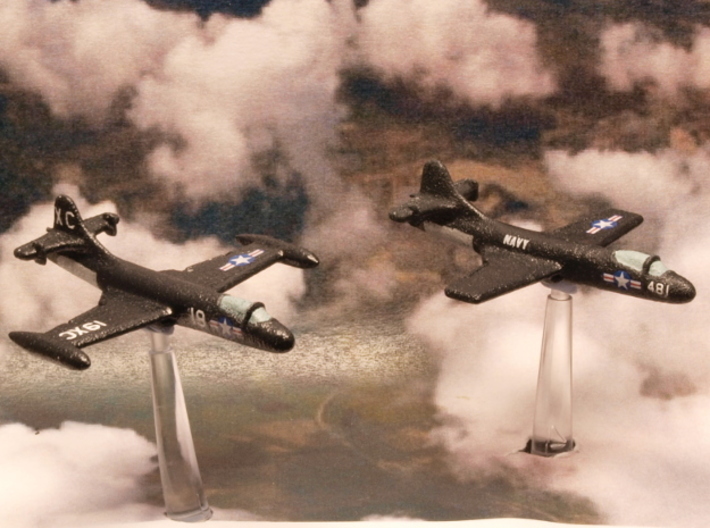 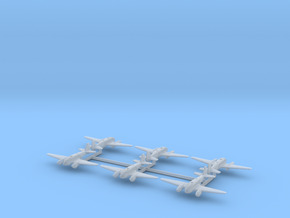 The models come two to a set, one with tip tanks and one without them.